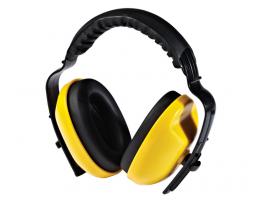 Employers are required to comply with the Control of Noise at Work Regulations 2005 which aim to ensure that employees’ hearing is protected from excessive noise at their place of work. The HSE guidance states that the hierarchy of control should begin with reducing noise through engineering means and other controls (e.g. segregation of activities). 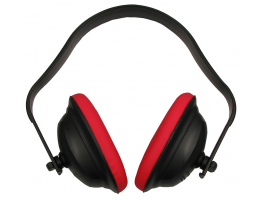 Where hazardous levels of noise remain present, Hearing Protective Equipment (HPE) may be used to further reduce exposure. Where average noise levels are 80 decibels (dB) or above, an employer is required to assess the risk to employees, make hearing protection available and provide their employees with relevant information and training. 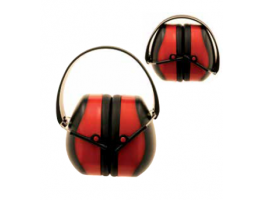 The attenuation table supplied with each hearing protector provides the assumed protection at different frequencies. They also feature H, M and L values which stand for High, Medium and Low and relate to how the equipment performs at high, medium and low frequencies. They will also have a Single Number Rating (SNR) which provides an indication of the performance averaged over the full frequency range. The attenuation of HPE selected must be high enough to reduce exposure to noise to acceptable levels but not so high that the wearer becomes isolated and unable to communicate or hear warnings. When it’s necessary to raise your voice to have a conversation when 2m apart, the noise level is likely to be 85dB or above. SNR is the number of potential decibels the hearing protection will reduce the noise level by, if fitted correctly. 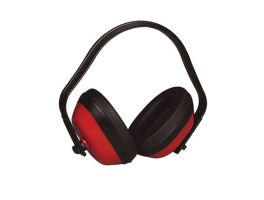 The aim is to find a suitable product that brings noise level down to between 70 and 80 decibels. Over protection should also be avoided, as people may not be able to hear important every day sounds. 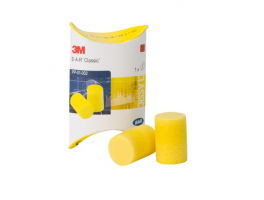 SNR is only a general means of comparing different sound protection levels for different hearing protection. Target noise in the ear = 75dB to 80dB. SNR value of product = 25dB. In the ear noise = 75dB.